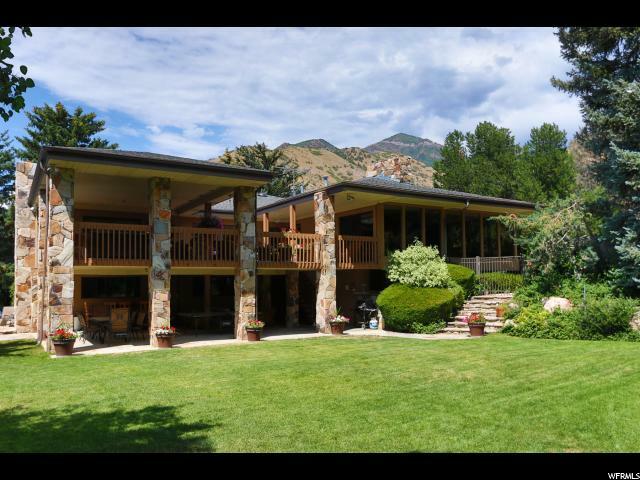 All MOUNT OLYMPUS PARK homes currently listed for sale in Salt Lake City as of 04/25/2019 are shown below. You can change the search criteria at any time by pressing the 'Change Search' button below. "Live at your own resort. This parklike setting in Olympus Cove is the home you've been waiting for. Located on coveted Mt Olympus Way, known for its oversized lots and beautiful views of My Olympus. This home is an entertainers dream with an updated kitchen/family room that opens to a large outdoor terrace. Other features include floor to ceiling windows, large master suite with new master bathroom including steam shower, a main floor study that could be 5th bedroom, also space downstairs for 2 additional bedrooms, a billiard room with wet bar, a spa room with hot tub, sauna and workout room, potential theatre room, and a beautiful pool with poolside fireplace for cozy outdoor evenings. All this and more with spectacular views of Mt Olympus. Truly a special home"